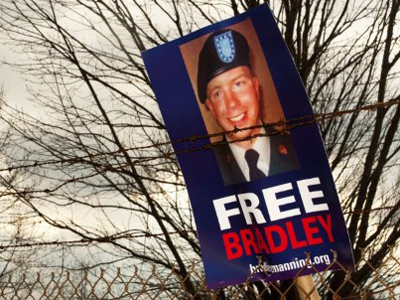 Closing arguments wrapped up Thursday morning in the Article 32 pre-trial hearing against alleged WikiLeaks contributor Private First Class Bradley Manning. Manning, 24, has been accused of leaking classified material to Julian Assange’s whistleblower site, including a now-notorious video commonly referred to as “Collateral Damage” that chronicles a cold-blooded attack from an American helicopter in Iraq that left innocent civilians and journalists dead. The prosecution also insists that Manning helped move thousands of top-secret diplomatic cables detrimental to national security. The Article 32 hearing, presided over by the US military, serves to determine if a case is fit to move to a court martial. It began last week in Fort Meade, Maryland. The prosecution spent days questioning dozens of witnesses that the court allowed to speak before David E Coombs, attorney for Manning, was granted only two witnesses of his own on Wednesday. The two defense witnesses testified for only minutes on Wednesday before the court was dismissed for the day. 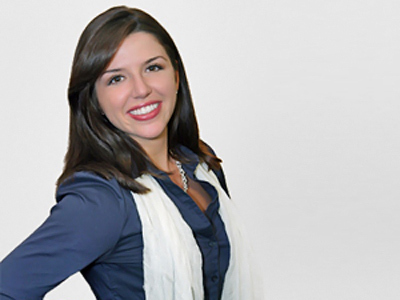 Closing arguments began early Thursday and wrapped up just shy of noon, local time. Now Army Lt. Col. Paul Almanza, the presiding officer, has only January 16 to offer his opinion on if the case should continue. 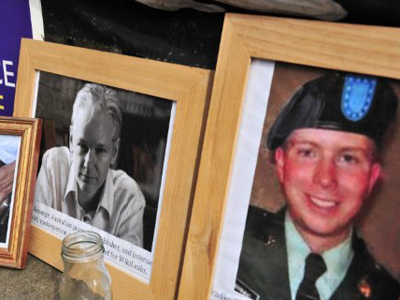 Throughout the hearing, the government presented witnesses that linked Manning to Assange and WikiLeaks, including chat logs between the soldier and others in which he discussed the website. The prosecution provided an online contact on Manning’s computer that they said belonged to Assange early in the hearing and during closing arguments Thursday they delivered chat transcripts between the two parties. According to Wired.com’s Kim Zetter, the correspondence included discussions of a diplomatic cable that made its way to WikiLeaks, documents involving Guantanamo Bay and communication about cracking passwords. 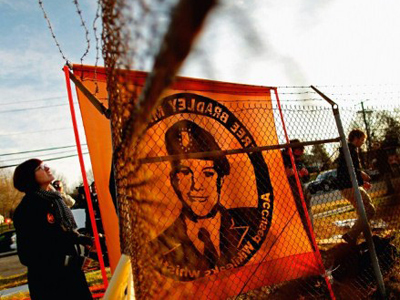 While the prosecution has presented evidence that places classified materials on computer devices owned by Manning, witnesses have also revealed throughout the trial that intelligence security was immensely lax at the facilities where the soldier worked out of and one expert could not link the cables in question directly to Manning. 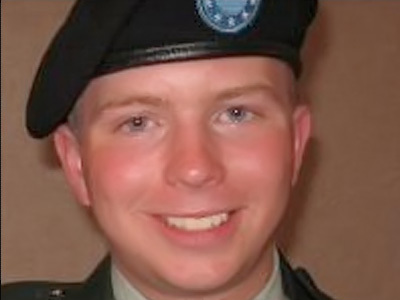 Other testimonies revealed that many close to Manning, including his superiors in the military, thought the soldier was prone to outbursts, paranoia and instability. 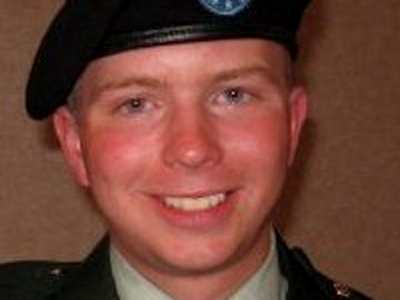 In a letter presented by Coombs Thursday, Manning had reached out to Sgt. Paul Adkins, his superior in the Army, and informed him well before allegations were brought against him that his “entire life feels like a bad dream that won’t end,” specifically relating his issues with gender identity disorder. On Tuesday, the prosecution largely concentrated their case on the testimony of Adrian Lamo, a former hacker that opened up to Manning and allowed the soldier to confide in him, only to later turn him into the authorities. The defense made the court aware, however, that Lamo had battled drug addiction, had been involuntarily institutionalized, overdosed on narcotics and was at times medicated for Aspersers syndrome. Additionally, Lamo had told Manning during online correspondence that his “confession” to him would not be published. Blogger Kevin Gosztola reports that the prosecution ended their closing arguments on Thursday by insisting that al-Qaeda directly used WikiLeaks to their advantage and that Manning “knowingly gave intelligence through WikiLeaks to the enemy.” Among the evidence presented Thursday morning by the military was a news broadcast from an al-Qaeda-affiliated outlet in which Wikileaks is discussed. 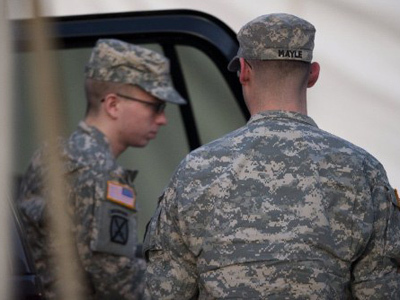 For his part, Coombs said “sunlight is the best disinfectant” and that “history will ultimately judge” Bradley Manning.